International Convention is without a doubt the highlight of my year. 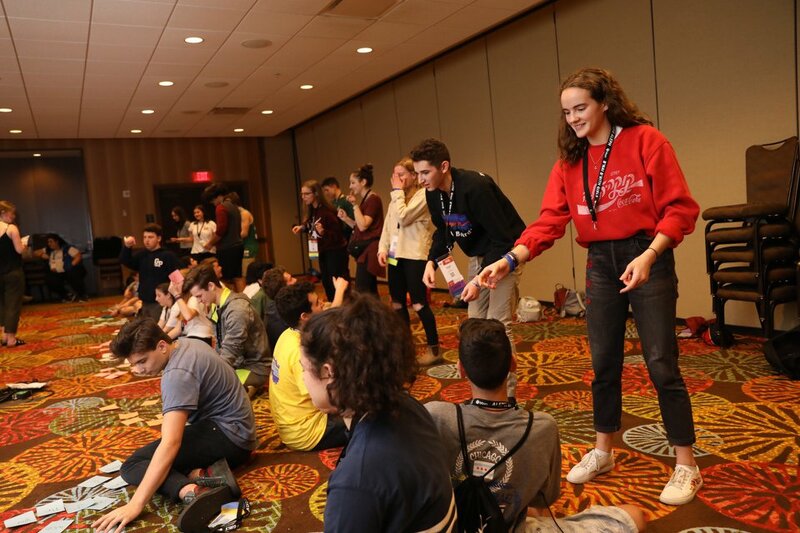 International Convention is everything—a music festival, speaker series, business meeting, mega-service moment, Shabbaton, and so much more. 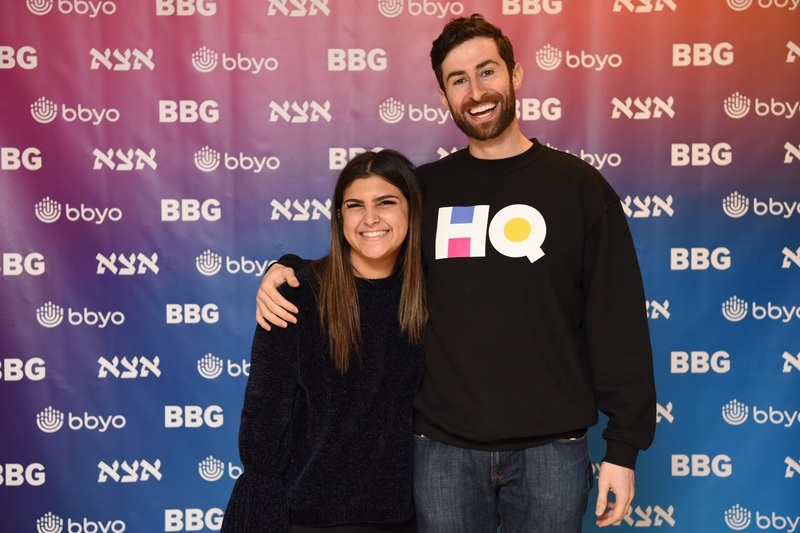 Here are my top ten reasons why you should join me and thousands of other Alephs and BBGs this February. 10. Explore the best that the Denver community has to offer. You will have an opportunity to spend a day exploring some of Denver’s best tourist attractions. As one of the most up-and-coming cities in the United States, this is bound to be an awesome day. 9. Gain new leadership skills. 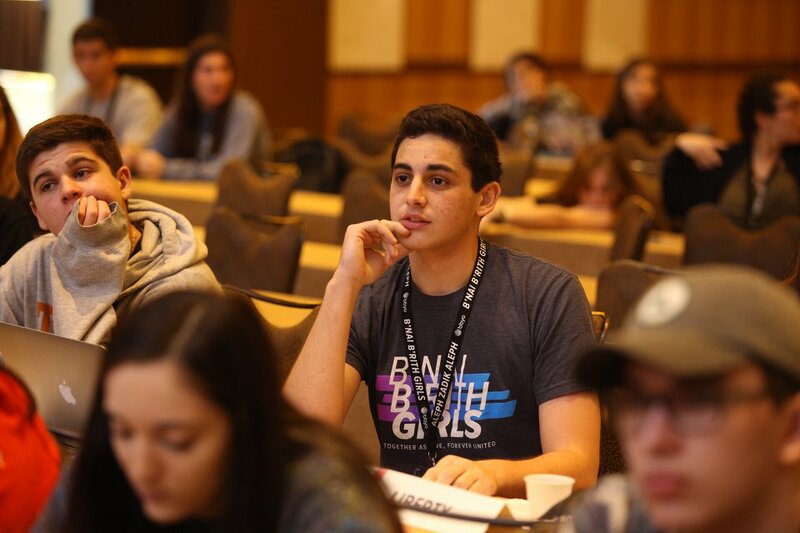 Through plenaries and breakout sessions, you will absorb new ideas and skills to make you a better leader in BBYO and beyond. 8. Buy and trade for super cool apparel from other regions and chapters. 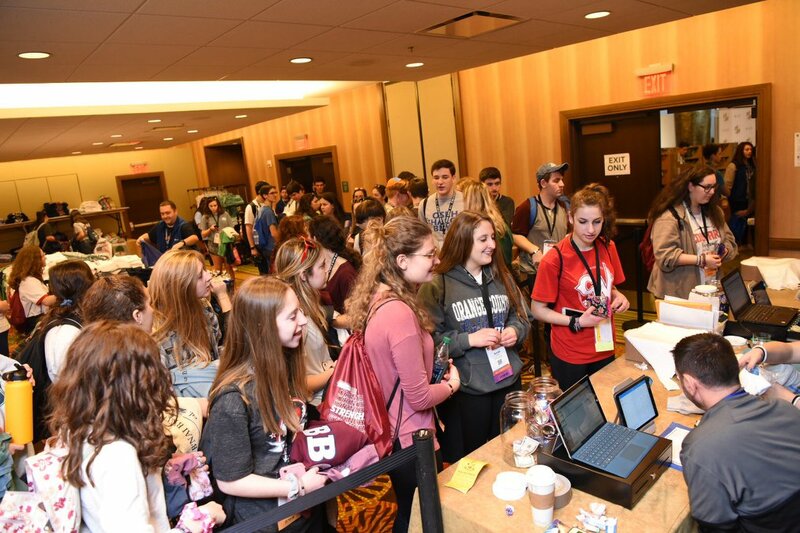 You will walk away from IC with a whole new wardrobe filled with the coolest BBYO clothes from around the world. The IC Shuk is a dream come true. 7. Meet celebrities and influencers. From athletes to artists and everybody in-between, you will be awestruck by the number of celebrities in attendance at IC. 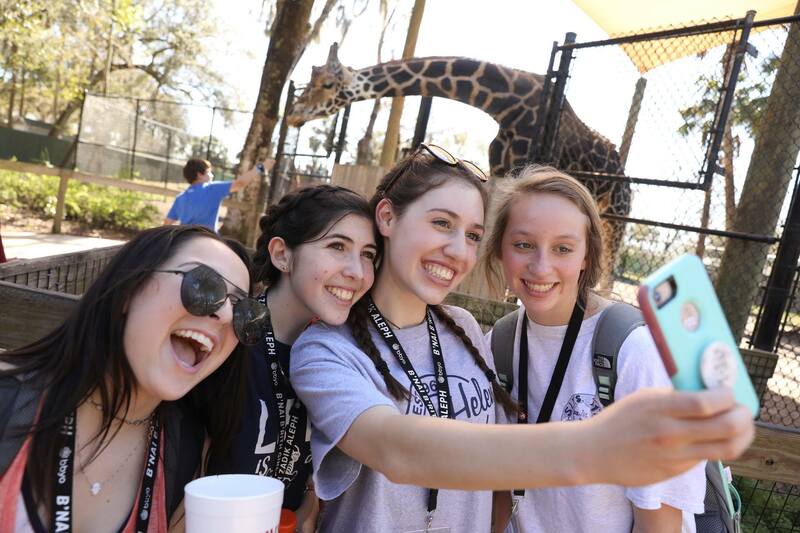 You may even get a selfie with some of them, too! 6. Bring the best programs from around the world to your home community. 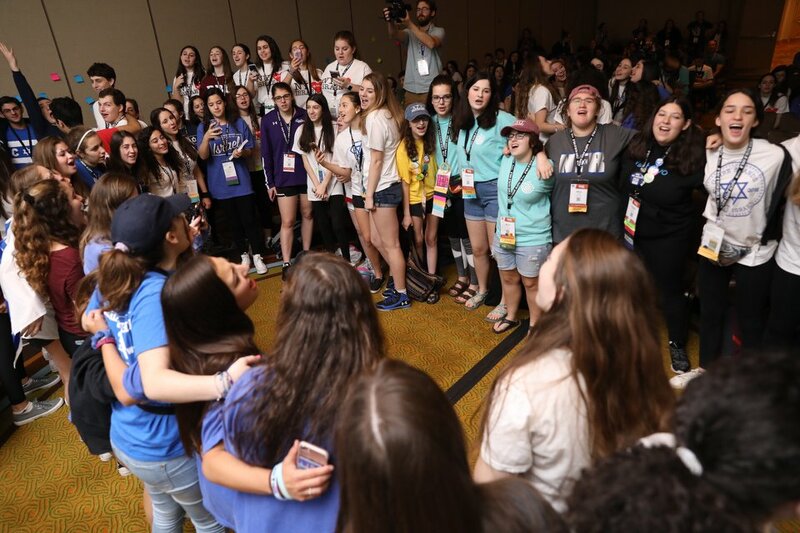 At International Convention, select chapters will have the opportunity to participate in the Chapter Showcase, where they will run their best program from the year for you. 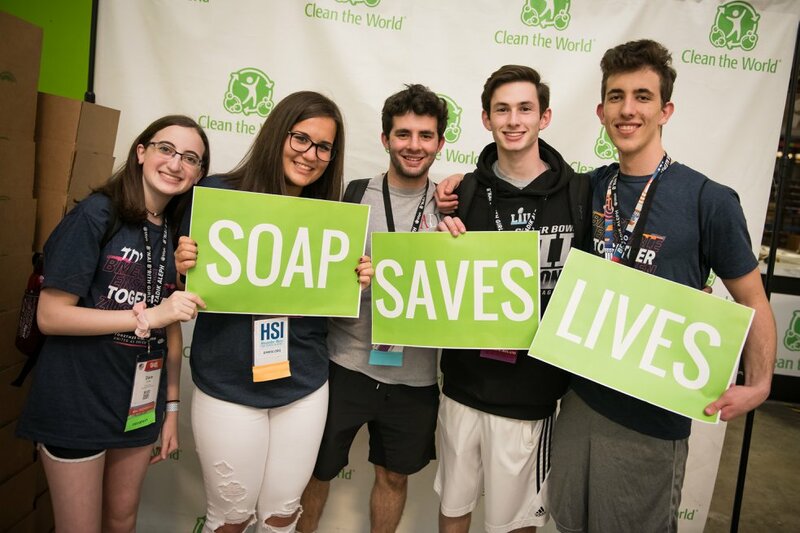 After experiencing these incredible programs, you will have new ideas to bring back to your chapters, councils, and regions. 5. Learn about cultures from around the world. IC will have delegates representing nearly 50 countries. Through meeting and engaging with friends from other countries, you’ll be able to learn about Jewish life and cultures from around the world. 4. Spend Shabbat with friends and participate in meaningful services. 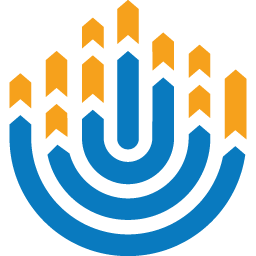 With a variety of different services to choose from, Shabbat at IC is truly one of a kind. 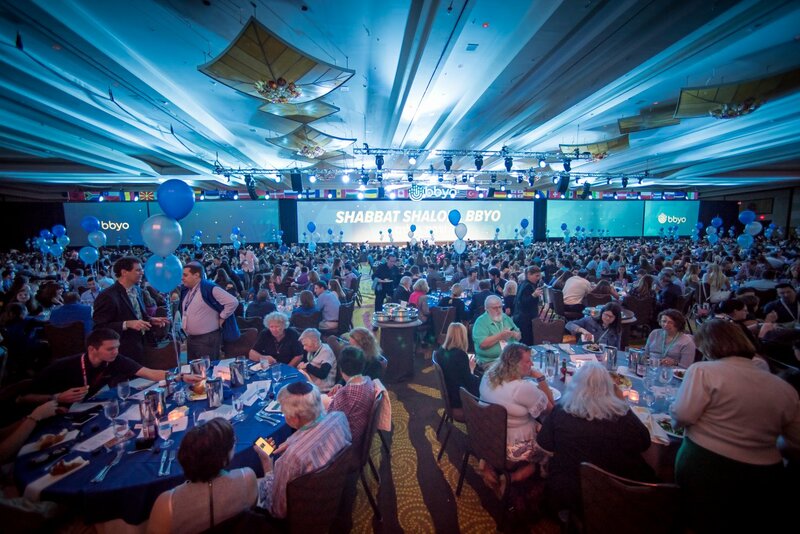 With over twenty different Shabbat service options, there’s something for everyone. 3. Participate in incredible service projects that will better the Denver community. Not only will you be with your friends, but you will also be able to give back to our host community. 2. 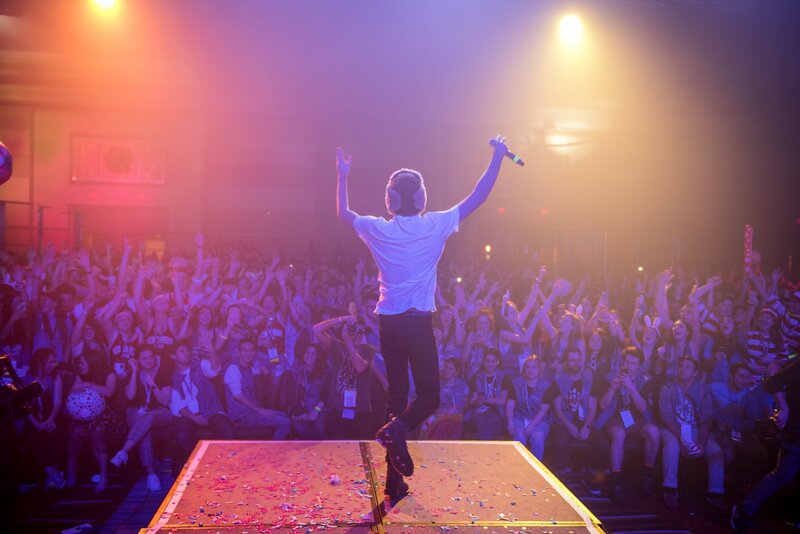 Hear from inspirational speakers and amazing performers. You will have the opportunity to hear from some of the most powerful people in the world and be front row at two incredible concerts. 1. See your friends from around the world and make new ones. Months after summer programs conclude, IC serves as a place to see your friends again. This makes attending IC even more meaningful and fun. 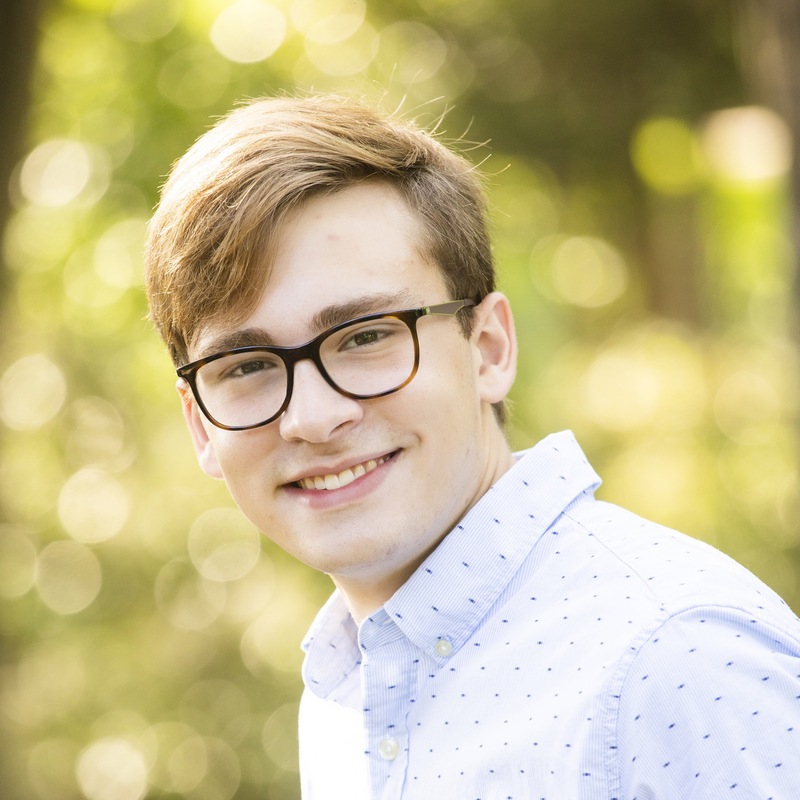 Robert is an Aleph living from North Texas Oklahoma Region and enjoys playing pick-up basketball with his friends.